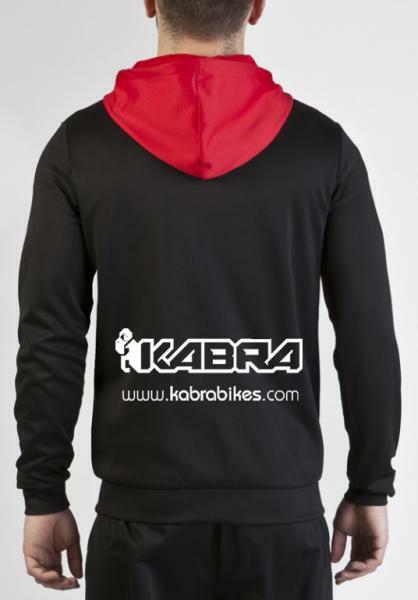 Hooded sweatshirt, hood and pockets with zipper that stands out for its comfort and breathability. It is made of polyester, so it is characterized by its high strength. 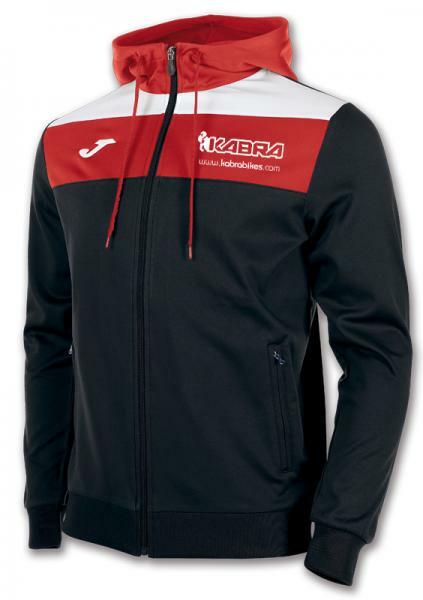 In addition, this sweatshirt is characterized by a very soft touch, thanks to the plush.